Below is a map of Central Asia border crossings from Caravanistan.com, super helpful information. We originally plan to cross the border between Uzbekistan and Tajikistan through Penjikent but found that it had been closed since 2011 due to civil unrest. Click here for the full map. 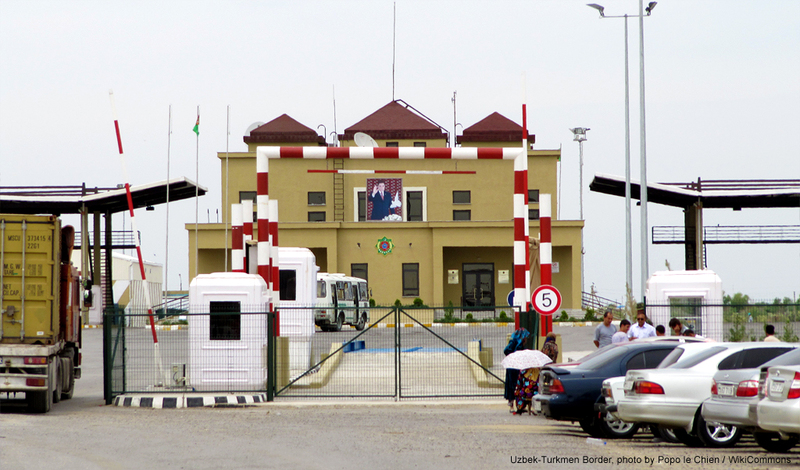 Azure: Bilateral border crossing: only for residents of the 2 countries of the border crossing. Blue: other border crossings on the Silk road. Not researched and updated.